This item has minor darkening on the exterior leather, minor scratch/discolouration on hardware, and minor stain marks on the lining. Overall, it is in good condition. The Miss Sicily tote is one of the most celebrated creations from Dolce and Gabbana. 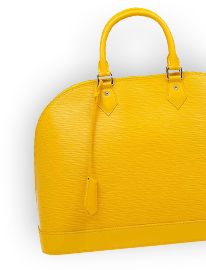 The tote beautifully embodies the spirit of extravagance and feminity that the Italian luxury brand carries. Crafted from leather the bag features a multicoloured fan foulard print on the exterior. 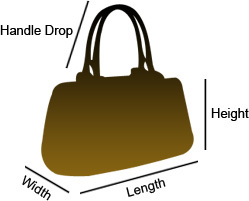 The structured bag comes with a top handle, a removable shoulder strap, and protective metal feet at the bottom. The smooth fabric interior is spacious enough to house your belongings.